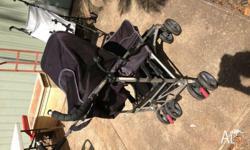 In a good condition, front and rear brake, can be used reversible. 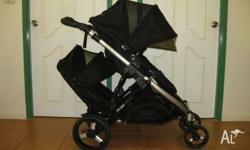 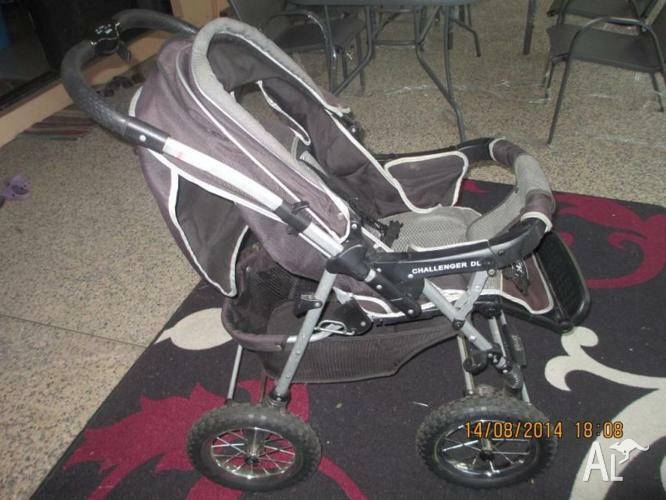 Near new stroller style pram! 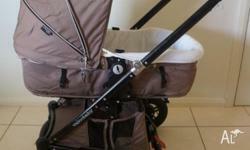 Fantastic stroller style pram, folds down to nothing!